We offer extensive cardiac services to treat and manage a wide array of cardiac conditions. Read below to see each of the areas we specialize in to see which area can improve your overall health. Our physicians are some of the only surgeons in the Chicagoland area that can offer this specialized procedures and surgeries. Read on about each procedure and surgery that we offer and see which one best suits your needs and lifestyle. Our goal is to help each and every patient become healthier and lead the life they want to without physical complications. The Heart And Vascular Institute at Christ hospital performs more heart surgeries than any other hospital in Northern Illinois. 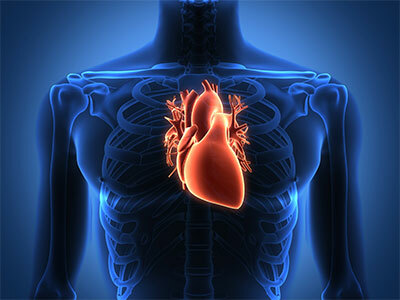 When the arteries of the heart become clogged by plaque and/or blood clots, the heart muscle does not receive oxygen. When the heart muscle is deprived of oxygen, it can begin to die. This tissue death is called a heart attack or myocardial infarction. 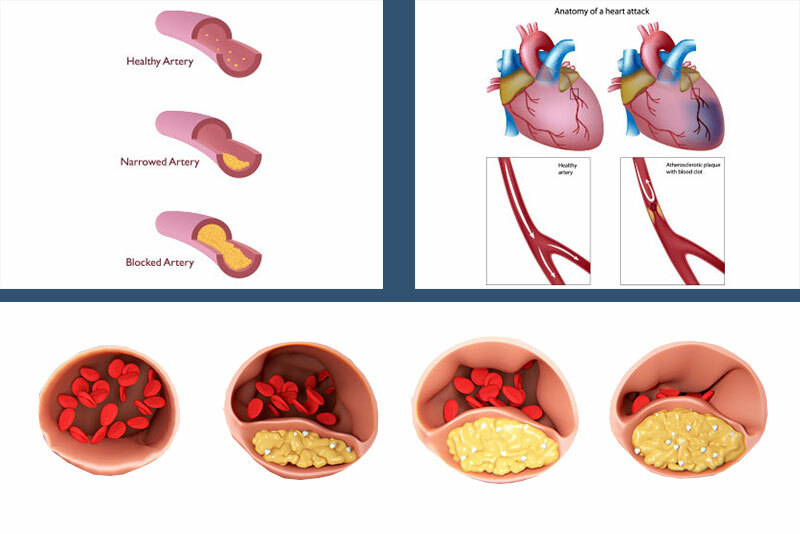 Symptoms of angina or heart attack include but are not limited to chest pain, shortness of breath, dizziness, weakness, nausea, pain in back, arms, or jaw. Traditional surgeries of the heart involve an incision through the sternum (or breast bone). The patient will be under general anesthesia for an hour or more depending on what type of surgery they have. The heart has four valves that open and shut as the heart pumps. Sometimes valves in the heart do not close tightly and allow blood to “leak” backwards. 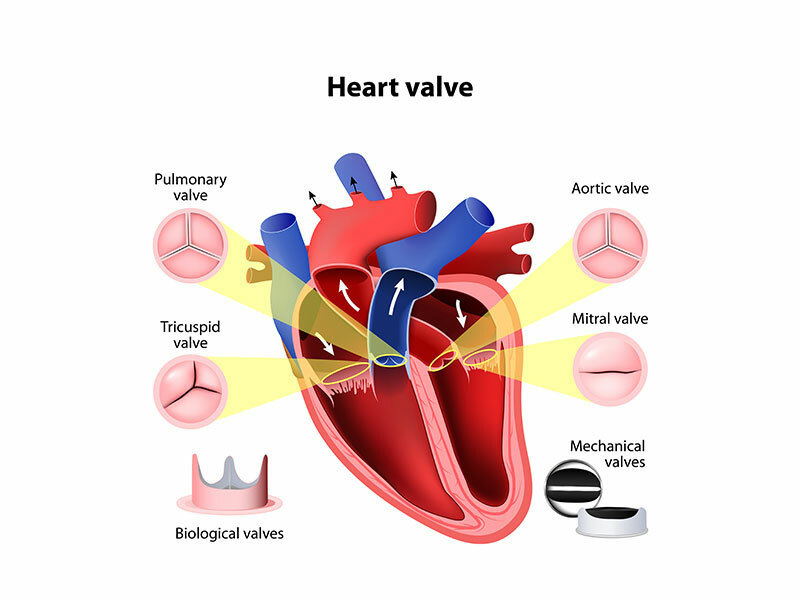 Other times a valve may not open fully and can cause increased pressures in the heart. 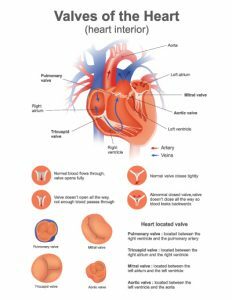 These problems with the valves can overwork the heart and begin to cause symptoms such as swelling, shortness of breath, fatigue and chest pain. When the valve dysfunction is severe enough, surgery may be required to either repair or replace the affected valves. Heart valve surgery is most commonly done as open heart surgery with an incision through the sternum. These surgeries require the patient’s blood to be circulated through a heart-lung machine. This both oxygenates and pumps the blood while the surgeon works on the heart. Some valve problems can be corrected by removing excess tissue, reshaping the valve, or adding a supportive ring around it. Others need to be completely replaced using either a plastic or metal valve or a valve created from pig or cow tissue. (St. Jude/Edwards pictures) Your surgeon will help you decide which is the best option for you. Ablations are procedures used to treat arrhythmia (irregular heart rhythms). 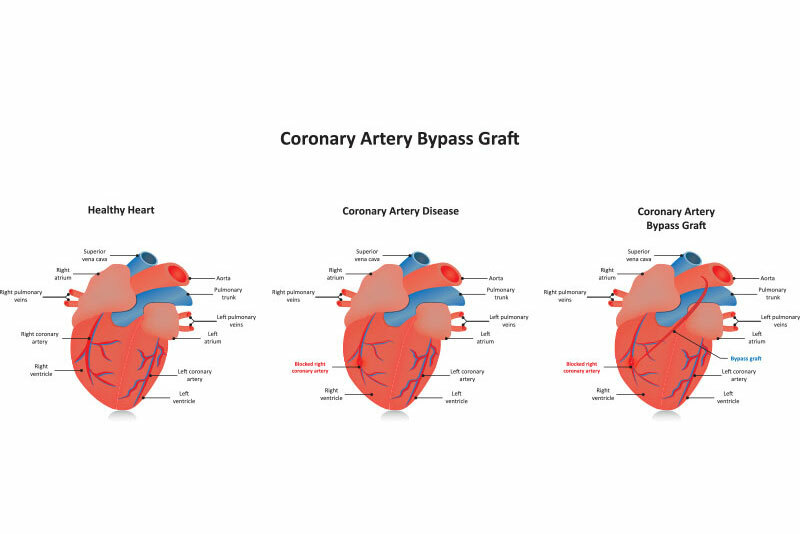 Some ablations can be treated by a cardiologist without surgery. Others can be performed during heart surgery by the cardiac surgeon (Maze procedure). Small incisions or cauterizations are made in the heart wall in order to interrupt abnormal electrical impulses. When these areas heal, scar tissue forms that redirects the impulses to a more normal conduction. Sometimes people are born with areas of the heart that did not develop properly and cause dysfunction of the blood flow in the heart. 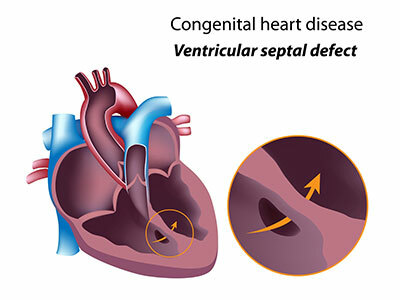 Sometimes these defects include opening between the chambers of the heart which can be repaired with a patch and/or sutures. A minimally invasive heart surgery is performed without a large incision through the breastbone. 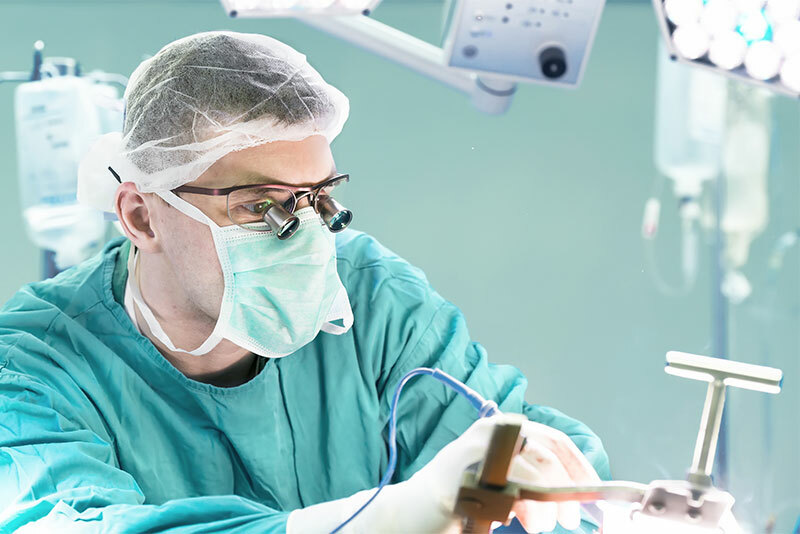 Instead, several small incisions are made through the side of the chest and special instruments are inserted to perform the procedure. Patients have fewer complications with bleeding and can return home sooner. They have a much shorter recovery time to do the things they enjoy. Our team pioneered and still offers robotically assisted surgeries with the da Vinci robot. Valve repair can be performed with this technique for our patients who would benefit. This approach, without a traditional sternal incision, allows for a quicker healing time with fewer post-operative physical limitations and complications. Using a less invasive technique allows for less need for the heart-lung-bypass machine, which decreases risk of complications. There is also less risk of infection and bleeding with a smaller incision and less scarring. There are fewer days spent in the hospital and an earlier return to work and other activities. Sometimes when there is severe damage to the heart from heart disease or high blood pressure, it can cause advanced heart failure. Some of these patients may benefit from a specialized heart pump. These mechanical devices pump the blood from the heart to the rest of the body and are considered life saving. They may be used as destination therapy, meaning they are left in permanently, or they may be used as a temporary support for the heart until it is strong enough to regain its function. Depending on the type of heart failure a patient has, they may require a pump for the left heart, right heart or even both. And any pump that is used may dramatically improve the quality of life for our patients and their families. Advocate Christ Hospital is one of the select cardiac care centers in the United States to offer this advanced technology. Some patients with left sided heart failure, or an inability of the left side of the heart to pump efficiently, may require a pump to assist the heart. There are several types of VAD’s available today. The surgeon will discuss which device would be appropriate for you. Most of these devices are implanted within the body with a power supply outside of the body. 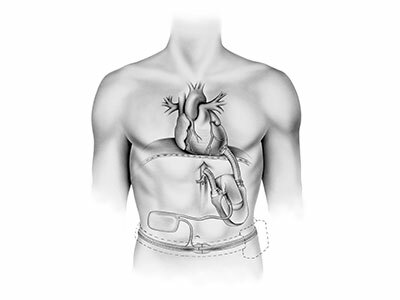 The Heartmate II was the first continuous flow device approved by the FDA. The Heartware device is the least invasive pump which decreases time in the operating room, bleeding, infection and shortens length of stay in the hospital. Another device that helps the heart pump blood to the body is the pneumatic VAD or PVAD. It is a pump that is external to the body. It can also be used as a permanent device for the patient. Most often it is only desired as a short term intervention until the heart stabilizes or another more permanent device can be implanted. When a patient has complete heart failure and even a heart pump isn’t an option, a total artificial heart can be offered by our surgeons. This option is usually provided until the patient stabilizes and a donor heart is available. When all other options have been exhausted, someone with advanced heart failure may be a candidate for a heart transplant. This is when their own diseased heart is removed and a heart from a donor is transplanted into their chest. Patients may be placed on a list to wait for a heart to become available. Once they have a heart available, the transplant is a lifesaving surgery that may allow patients to return to a more functional lifestyle. These procedures and surgeries are all offered in the good hands of our heart staff in Oak Lawn and Chicago. Their goal is to make sure that every patient is fully aware of their options, as well as helping you make the best decisions throughout this process. Want to read about our heart staff that will be performing these procedures and surgeries? Click below to see who may help you improve your health and lifestyle.